As the festival comes to an end, there will be no reason to let the fun end as local Phil Holmes will bring the weekend to a close with some amazing covers. 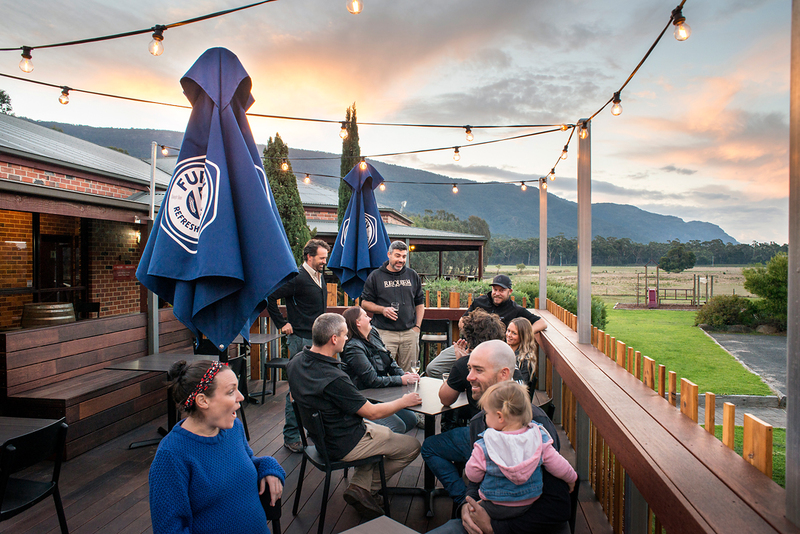 The family bistro is surrounded by a huge open verandah and is the perfect place to continue to enjoy the magnificent views of the Grampians. With quality meals and an open fire, this is the place to be.